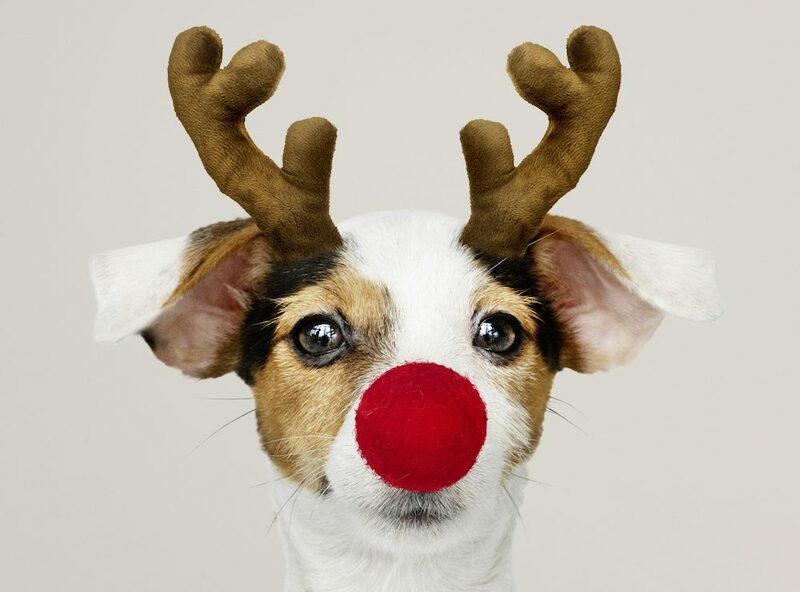 Thanks to everyone who entered our 12 Days of Christmas giveaway. 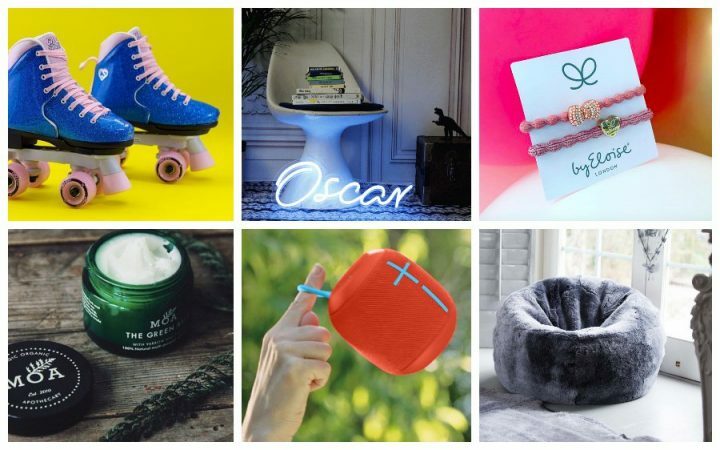 If you’re not one of our winners (you lucky devils), it’s still worth checking out the gifts below as you can buy most of them online … last minute Christmas presents perhaps? 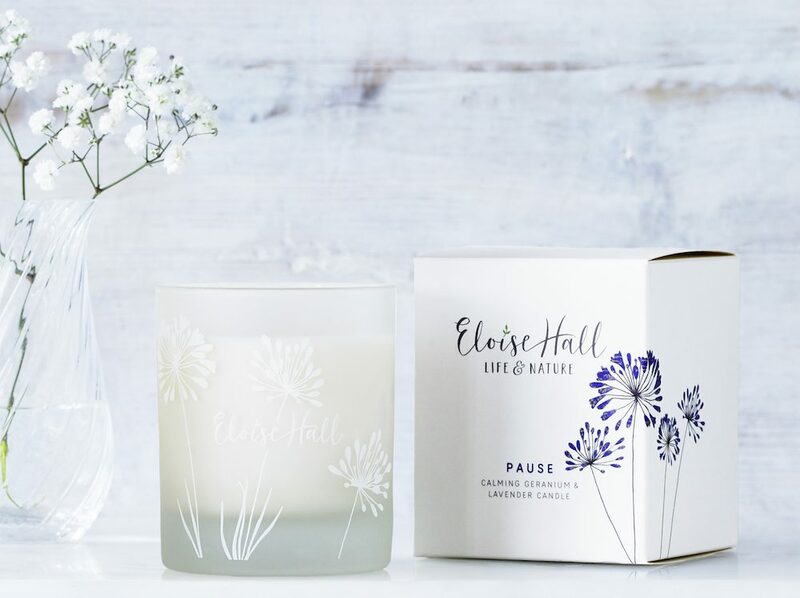 Pause for thought with this gorgeous Eloise Hall candle. Handmade with calming geranium and lavender essential oils and natural wax, it smells lovely even when it’s not lit (though lasts for 45 hours when it is). Breathe in the scent and let your stresses and strains just drift away. Even the packaging’s putting us in a happy place. 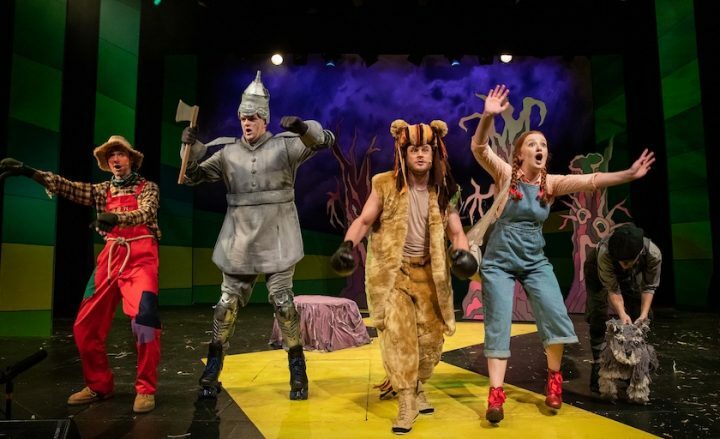 Follow the yellow brick road to Taunton, where Dorothy and pals go on a journey to meet the Wizard of Oz in the hope of fulfilling their heart’s desires, singing famous songs along the way. The Brewhouse Christmas productions are top notch (and they’ve just opened a new cafe to boot). The family ticket for the performance on Fri 7 Dec is for four people, one of whom must be a child. It’s not just red wine that pairs perfectly with cheese. 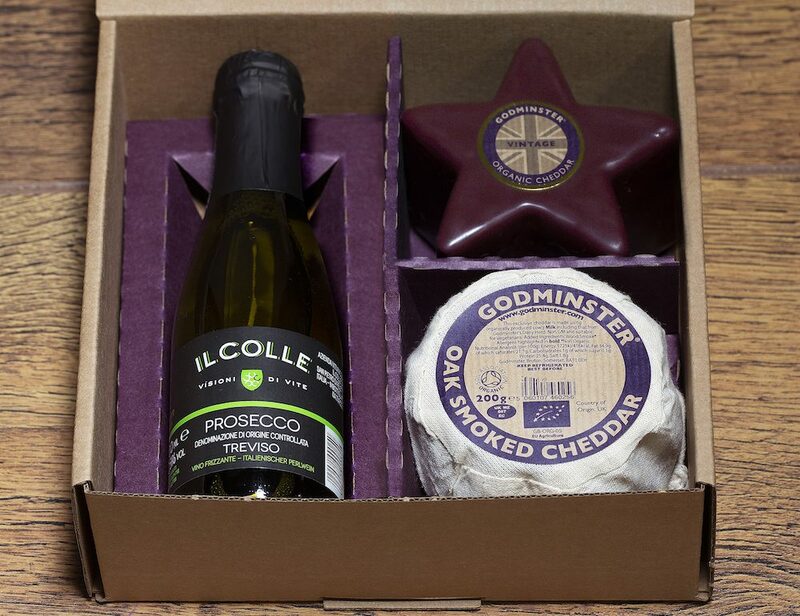 The clever people at Godminster have put together two vintage organic cheddars, including a festive star-shaped truckle, with some sparkling Il Colle Prosecco, made by a family business in the hills of Treviso in Italy. 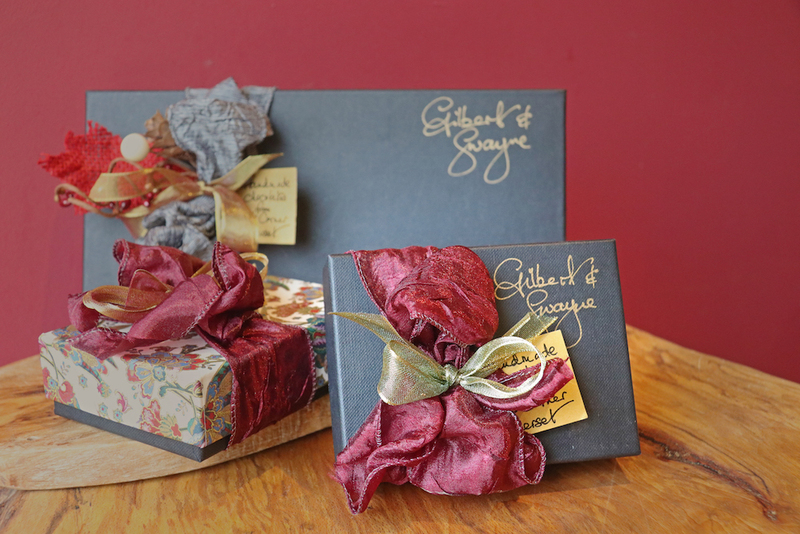 Learn the art of chocolate making on a one-day course with one of Somerset’s finest artisan chocolatiers, Jane Swayne of Gilbert & Swayne, in her Baltonsborough workshop overlooking Glastonbury Tor. You’ll come away with a complimentary box of chocs too. 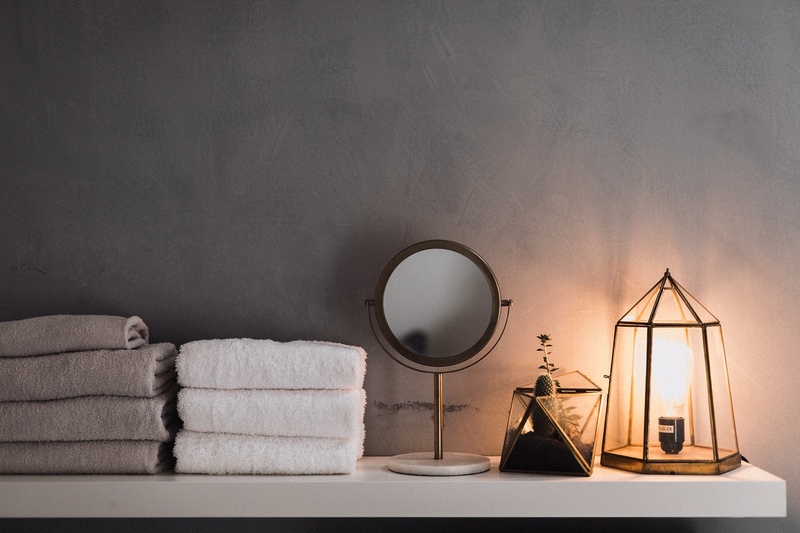 With lots of little personal touches from the lovely Carly and her team, you get an experience rather than just a treatment at beauty and wellbeing salon Another Little World in Corton Denham. We say ‘just’ a treatment, but it’s the world acclaimed CACI non-surgical facelift system, which uses a micro-current, ultra sonic peel and light therapy, that you’ll be enjoying. 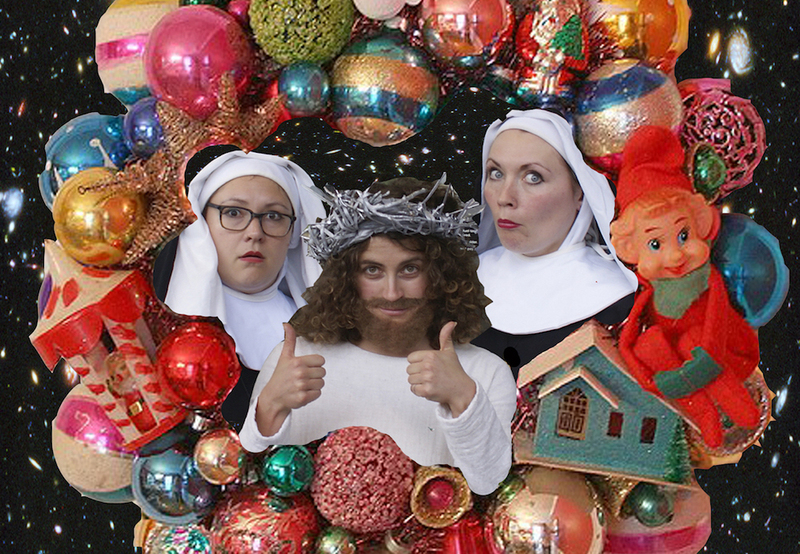 Gather ye mates and rock up to see this adults-only Christmas show at the Tobacco Factory Theatres in Bristol. Shesus is a multi-gendered Miss-iah reincarnation. The Sistas are genuine twins. 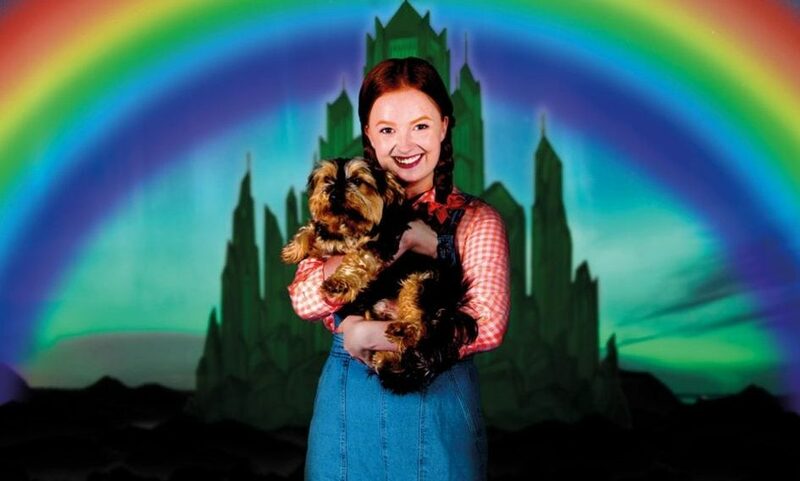 Together they have come to heal you through comedy, cabaret and a therapy mash up. The show’s on from Fri 7 – Sun 30 Dec, you decide which performance, though tickets are subject to availability. 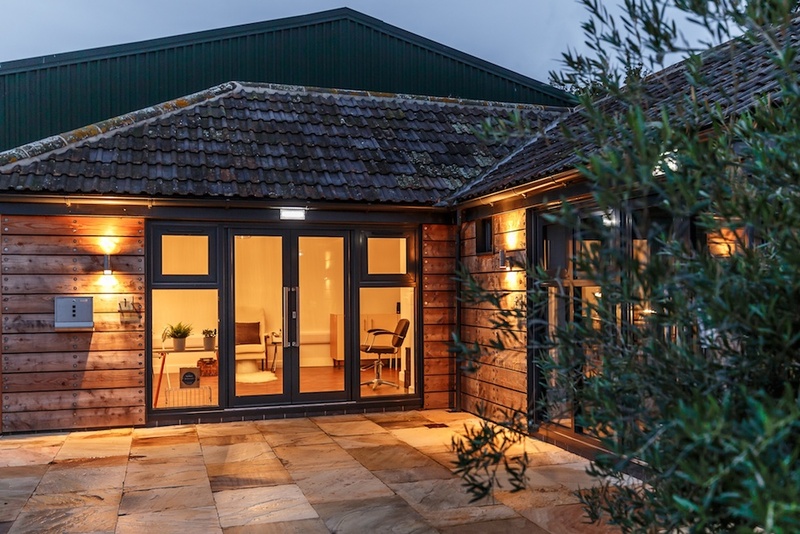 Use your voucher against a cutting edge treatment, holistic therapy, advanced cosmetic procedure or soothing soak in a raw copper bath at the award-winning beauty salon The Barn in Loxton. 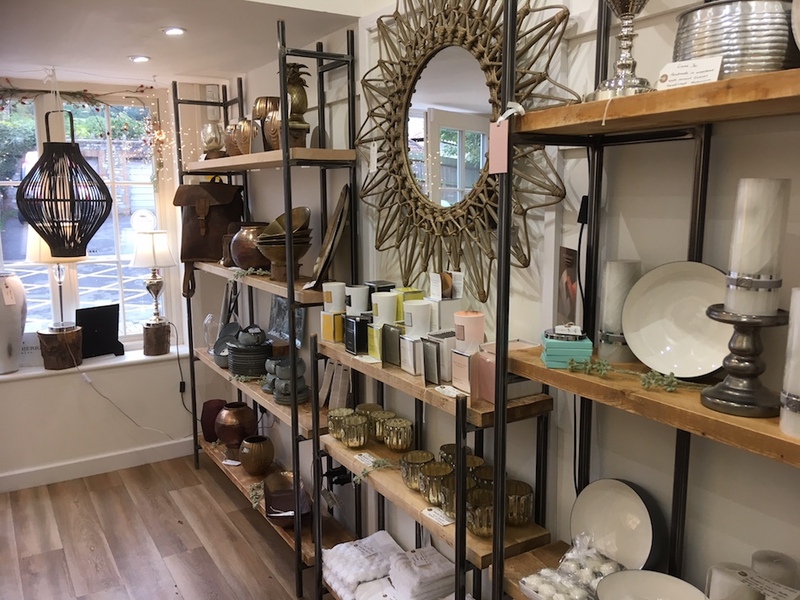 Spend at over 180 participating Bath businesses, including national chains like Gap, Tiger, Hobbs, H&M and Dr Martens; independents like Jolly’s, Vinegar Hill and Mr B’s Emporium (head to Milsom Street where experts will wrap everything up beautifully for free). 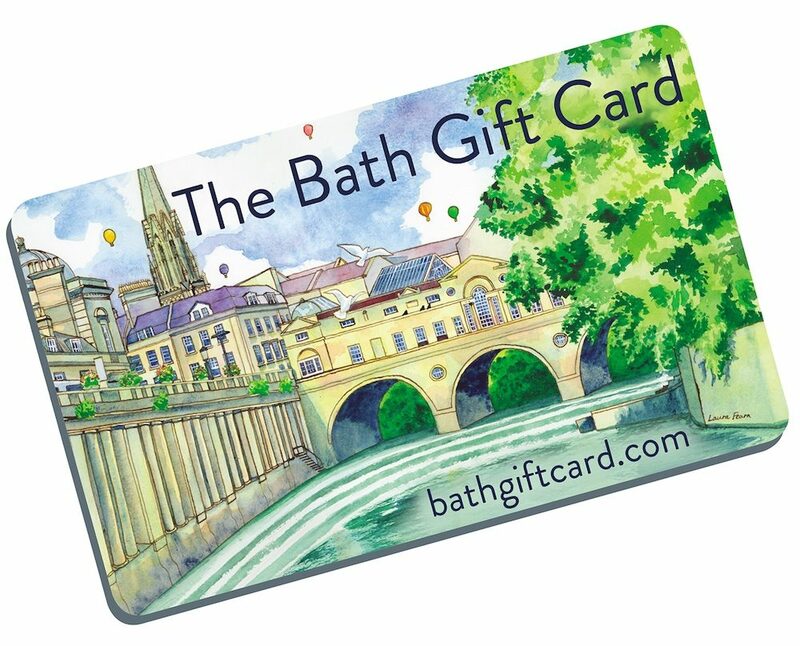 Plus you can use the card in masses of Bath’s best cafes and restaurants; maybe towards a stay at a top hotel or perhaps a health and beauty treatment. Want to feel vibrant, alive and truly beautiful inside and out? Just spray on some of this, according to Saskia Marjoram of Saskia’s Flower Essences. 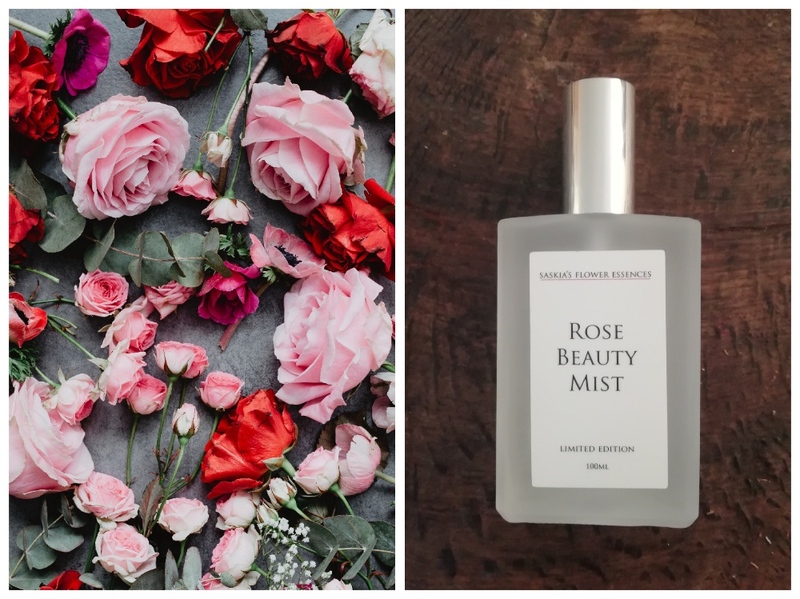 One of 300 limited edition spray bottles of rosewater distilled from highly scented Somerset roses. 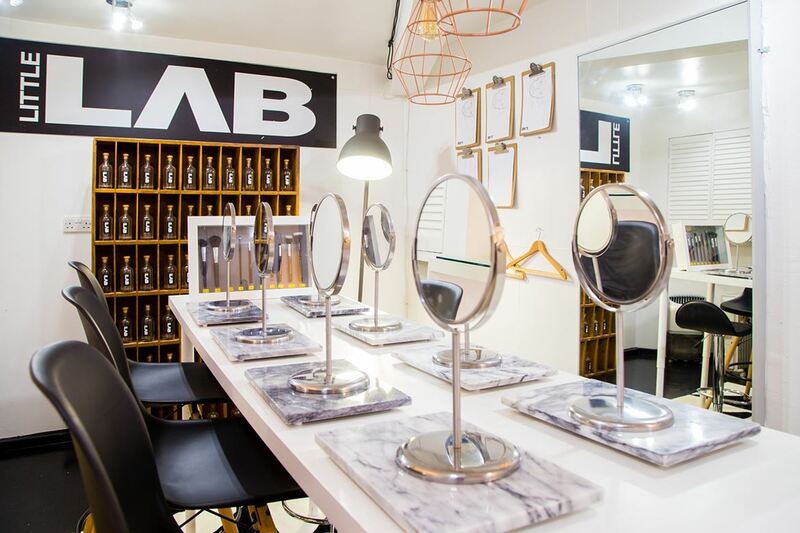 Professional makeup artists at Bath’s award-winning beauty salon LittleLAB will help you find a new look that suits your lifestyle (and only takes 5 minutes) in a one-and-a-half hour consultation, followed two weeks later by a 20-minute bump up class to make sure you’re getting on with your new techniques. The two vouchers, each worth £65, are valid for 6 months. 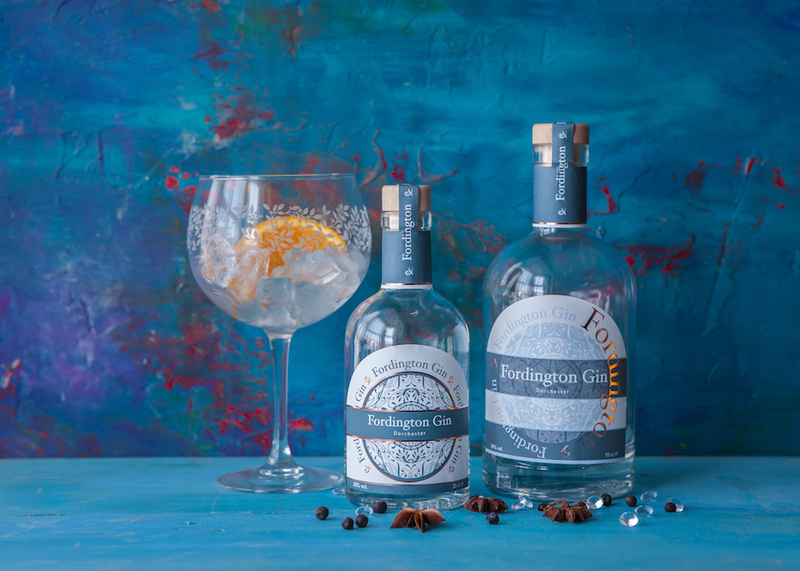 Inspired by the flavours and botanicals of iconic French absinthe, Dorset-made Fordington Gin is a crisp, light London dry gin, with delicate hints of aniseed and lemon balm. Serve with tonic and a slice of lemon, lime or cucumber; strawberries and black pepper; or a Brandy-soaked cherry and some Brandy cherry juice (just a few ideas). Want to try some?